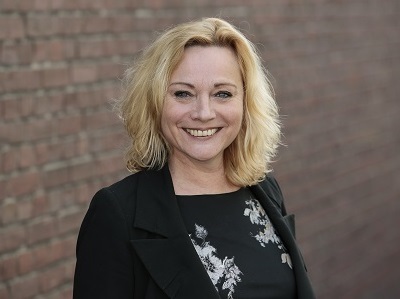 Waltmann Expat Broker en Hypotheken Utrecht can provide you with professional service in advising Expats. Your needs and wishes being an expat are most important. Therefor we offer you the best possible guidance, together with our selected preferred suppliers, throughout your entire buying or leasing process. 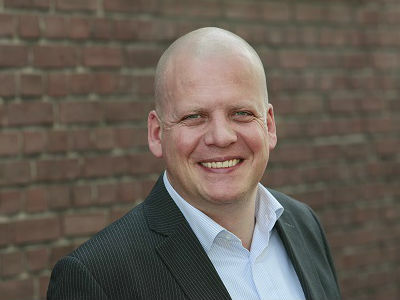 Rutger is the manager of Waltmann’s real estate team. He has over 20 years’ experience as a real estate advisor and valuator. He has won awards for providing the best advise for buying properties. Wim is our longest serving employee and had been working for Waltmann for over 30 years. He has extensive knowledge of the local property market. Manon is our specialist in the rental and letting market. She will help you find the right home for you to rent or guide you through the process on how to let out your home. Jorinde is responsible for our brand, customer engagement, customer marketing and social media marketing. 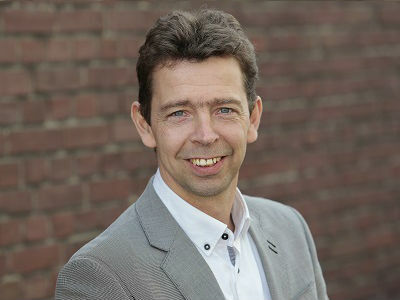 Jeroen has been working in the financial industry for 20 years and he is specialised in mortgages for quite some time. 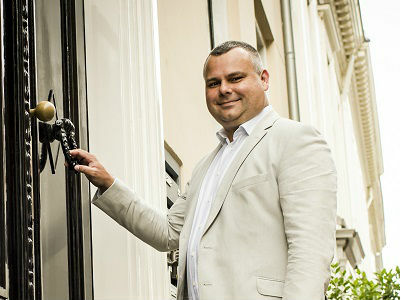 Jeroen enjoys helping expats to make the right choices. Bianca has over 20 years’ experience in the financial world, especially mortgages. She is an added value for you when choosing the right financial solution. Roland is a certified financial advisor and mortgage expert with more than 15 years of experience. 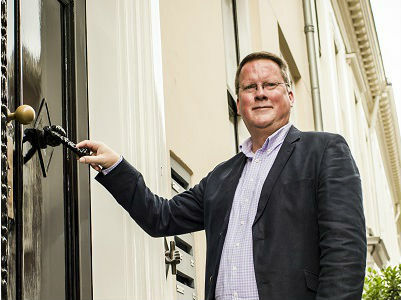 Arranging mortgages for expats is one of his specialties. 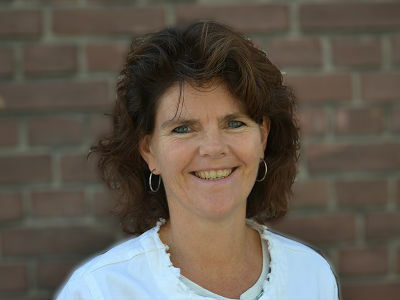 Collien has been working in the financial industry for more than 25 years. I would be pleased to help you with your insurances for your new home.